CNC is a company with expert services including shop decoration, commercial activities, showroom / museum, IP activities and exhibitions. 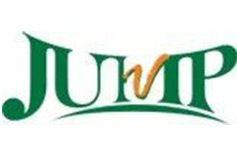 We have experienced creative designers and customer service team, as well as engineering production team. We operate a large factory of 10000 square meters independently. Our products are well made. Our service is considerate. We are also one of the first companies in China to obtain their professional qualifications in exhibition engineering. We have passed the ISO9001-2008 international quality system certification. We are committed to providing long-term store decoration, commercial activities, showrooms / museum, IP events and exhibition display services to high-end customers with high quality and service requirements. 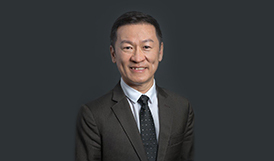 Our long term cooperation brands include: L'Oreal Group(France), (Honeys)Japan , Clarins(France), Eland( Korea), Grohe(Germany), Electrolux(Sweden) , Bosideng(China),Hisense (China), UPM (Finland), Bonfiglioli(Italy), etc. We are committed to providing high quality service to our brand. 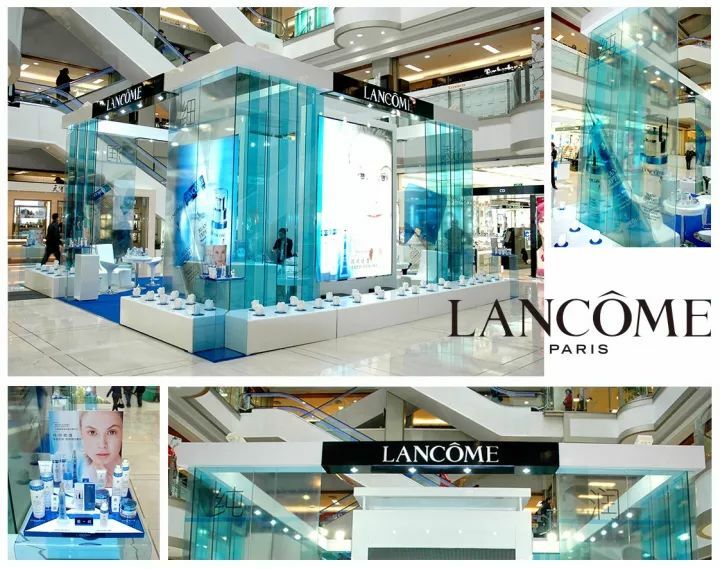 CNC provides service to Lancome for long period. It is a Lancome podium. 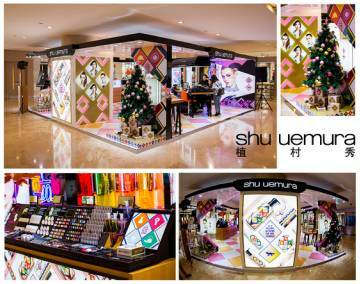 Shu Uemura is one brand from L'Oreal Group. It is a podium. 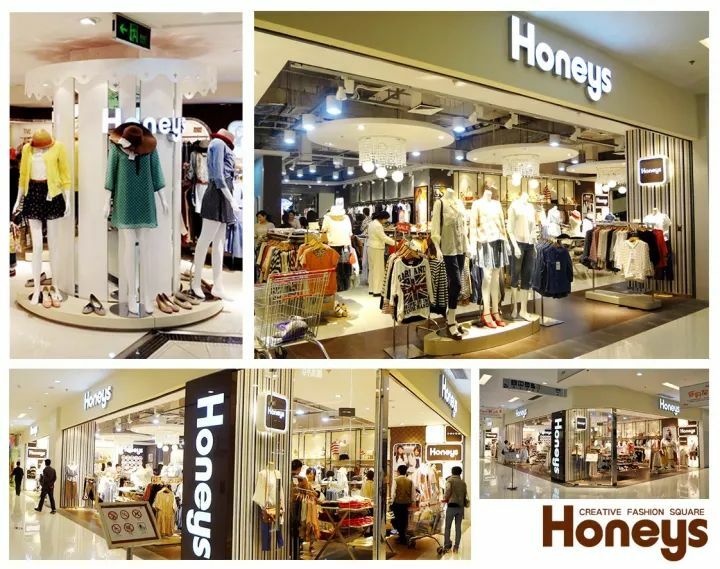 Honeys Group is the 2nd biggest listing clothing company in Japan. CNC is Honeys long-term supplier in store decoration. 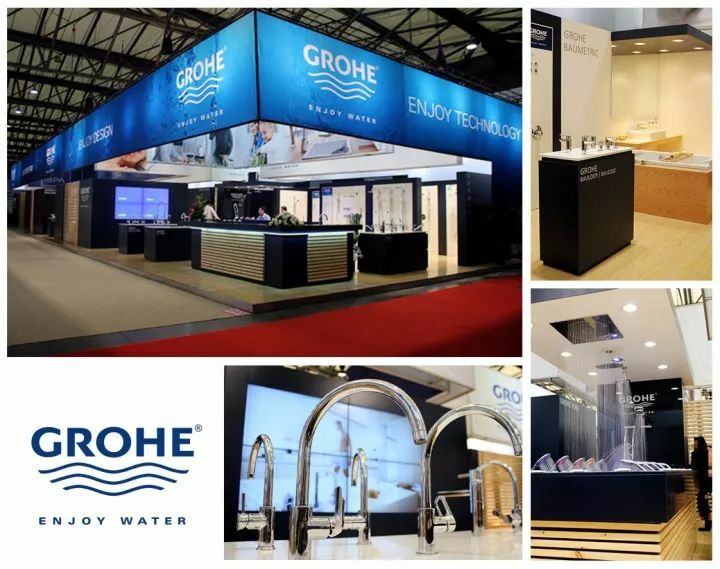 Grohe is one of most famous bath brand from Germany as well as CNC’s long-term client. 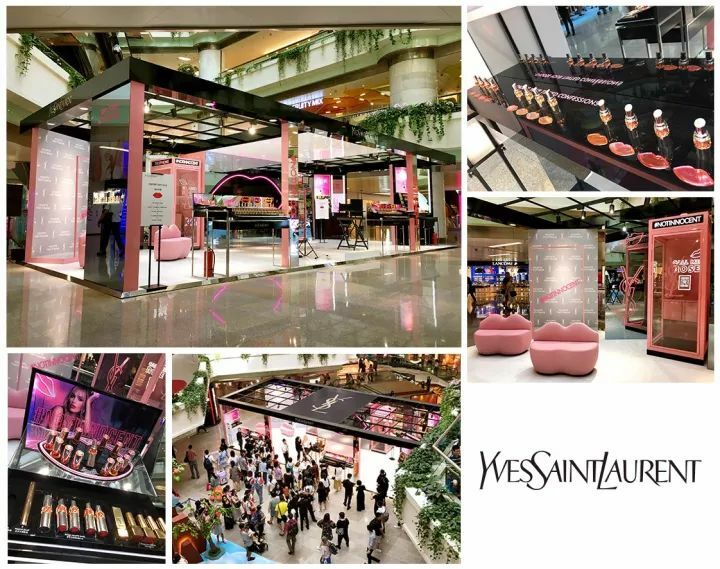 YSL is also one famous brand from L'Oreal Group. CNC provides service for YSL for long time. CNC has developed a new generation of Smart Retail Display System. ERDS, combined with IT technology, is able to achieve the new features needed for New Retail in the internet era. 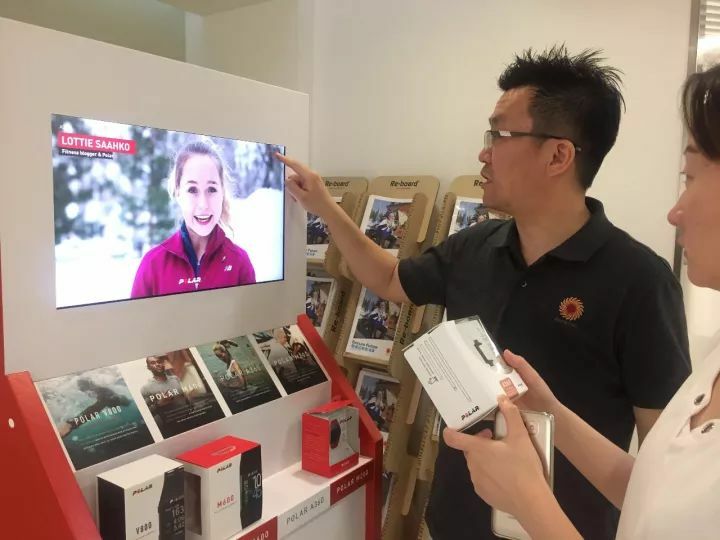 Which include: Display Informatization , Interactive Experience, Online purchase and Big data collection. 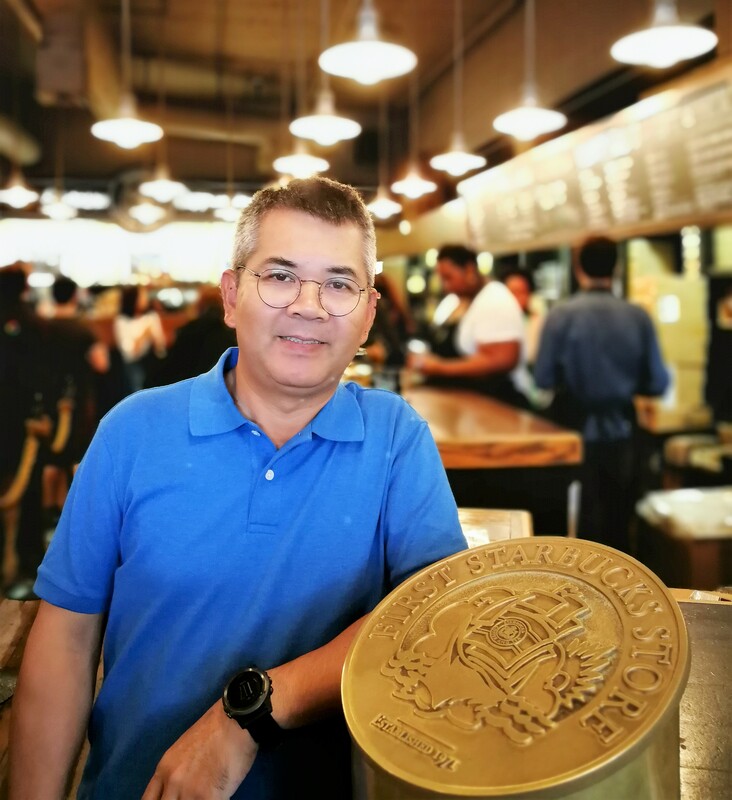 ERDS can greatly promote sales, reduce inventory and logistics costs, reduce retail personal and training requirements and help to analyze product marketing. 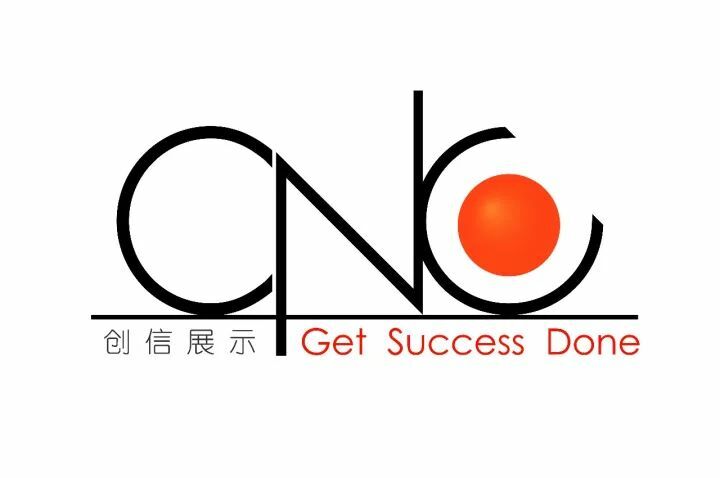 Further information about CNC, please visit www.cnc-expo.com.